Our Triple-Zone AquaFlow Water Cooker helps processors defeat the lengthy cooling process of most sous vide cooking applications. 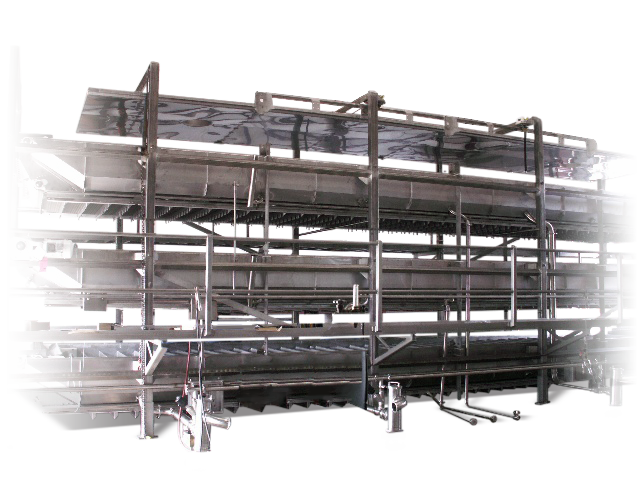 The Triple-Zone AquaFlow provides a continuous solution for high-capacity applications that will benefit from two cooling steps. 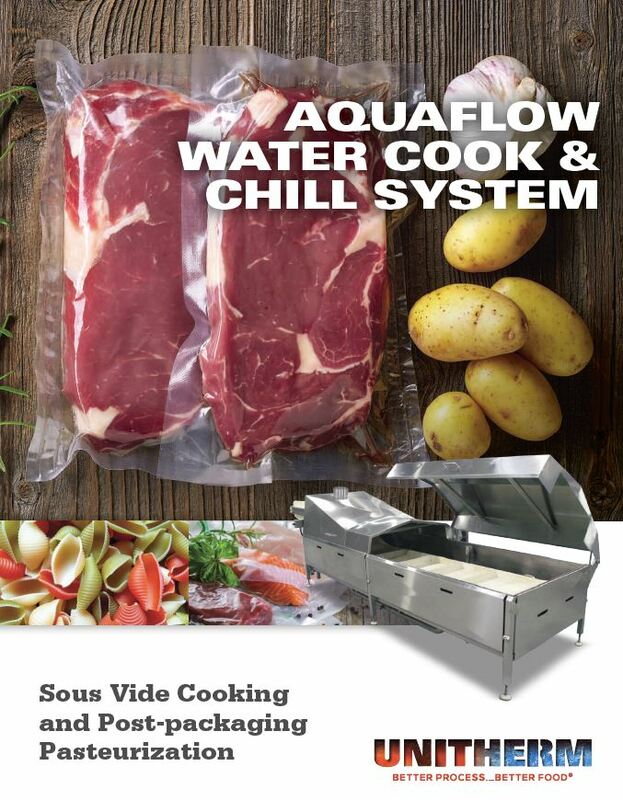 Whether you’re cooking brisket, skirt steak, or squash, the AquaFlow will deliver the highest quality and the highest yield.